With the arrival of New York Fashion Week quickly approaching, the blogosphere and glitterazzi are abuzz over which trends will march down the runway. 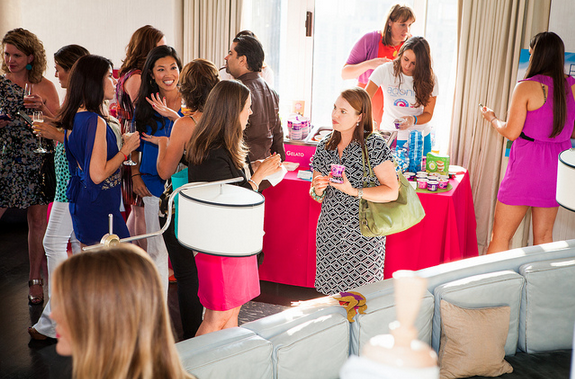 But designer fashion doesn’t have to be exclusive to Fashion Week – in fact, you can create a catwalk in your own living room similar to what we did for some VIP bloggers in New York City earlier this month! of style in mind! 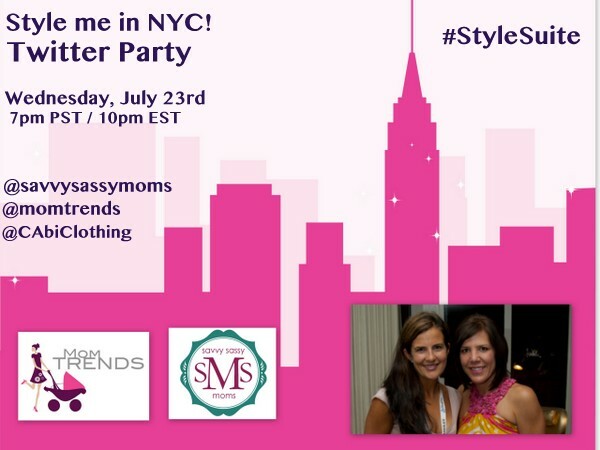 The Fall ’12 Collection is all about empowering women to embrace their personal style! 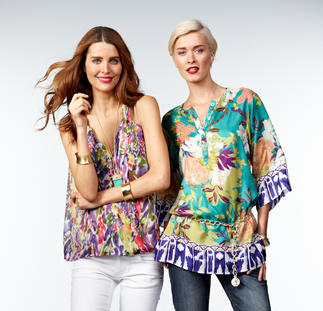 Beautiful boutique-y blouses abound this fall! We’re in love with the Fit-to-be-Tied Blouse seen on the lovely Nicole here and the Ingénue Cami I wore – a fabulous and versatile top that can be dressed up or pared easily back to denim. It’s so on trend with its sophisticated animal print! And their take on the ‘new white blouse’ is so adorable! Check out Nicole in the Republic Blouse – a fun take on the white shirt with the perfect pop of pizazz – a tie front (or back!) bow – to add to your closet this season. Wear it with your jeans (their denim is heavenly too!) for a dressed up casual vibe, or tie it in the back and tuck in to your pencil skirt for a wonderfully office appropriate look. The Fall ’12 Collection offers over 100 pieces that mix and match so well, and the price point is very attainable with items ranging from $29 – $168. 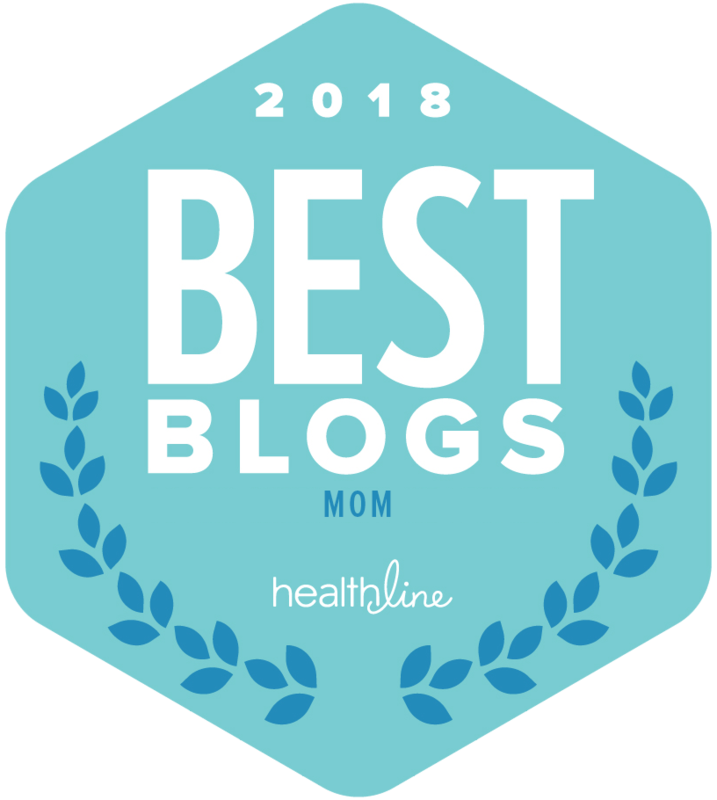 There is truly something amazing for every style and every budget! If you’re loving the colored pant trend, then try the Twilight Jegging and Crimson Cords! 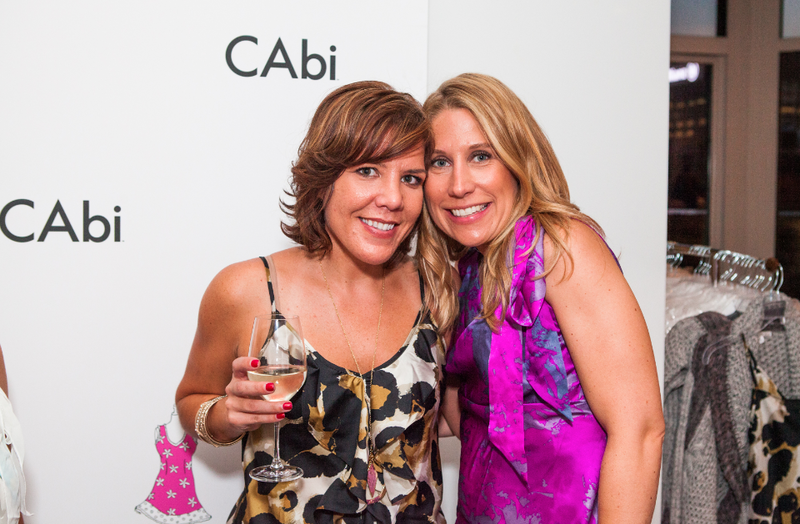 amazing CAbi Consultant near you! 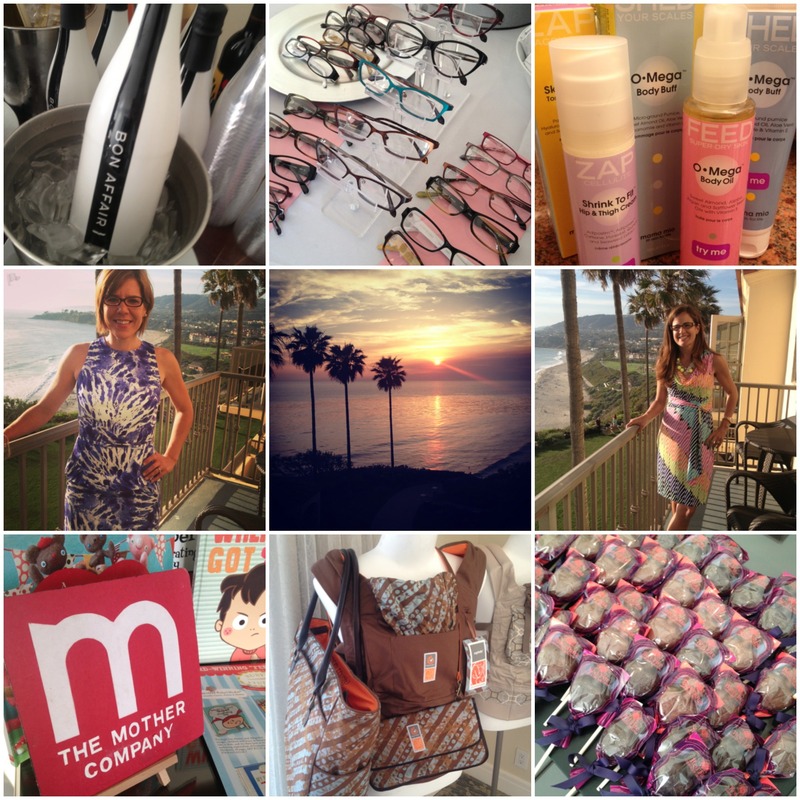 The Style Suite was absolutely the best party at BlogHer this year; the CAbi collection was just incredible. It’s got so many beautiful key pieces for fall, and they are all so wonderfully timeless and wearable. Thank you April! And thanks for the lovely post Andrea! 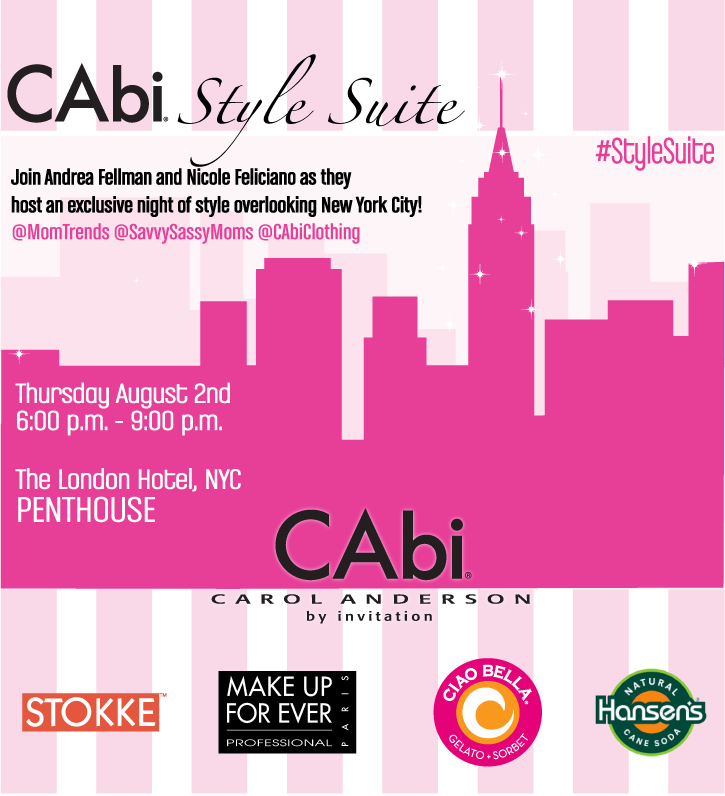 We loved meeting all of the amazing women at the Style Suite and introducing them to CAbi!